THURSDAY, Feb. 15, 2018 (HealthDay News) -- Researchers from Denmark are suggesting a potential -- and unusual -- risk factor for stroke: Being short as a kid. The investigators found that men and women who had been about 2 inches taller than average at age 7 had, as adults, up to an 11 percent lower risk for an ischemic stroke. That's the type of stroke caused by a blood clot. The risk for a hemorrhagic stroke -- the type caused by bleeding in the brain -- was reduced by 11 percent for men who'd been 2 inches taller than average at age 7. No such association was found for women. "Shorter heights signal an increased risk for stroke," said the study's senior author, Jennifer Lyn Baker, an associate professor at the Center for Clinical Research and Prevention at Bispebjerg and Frederiksberg Hospitals in Copenhagen. "People can use this knowledge to act on other modifiable risk factors in order to reduce their risks of this devastating disease," she suggested. The nearly 70-year study included more than 310,000 people. However, Baker noted that although the study is large and covers a long time frame, it doesn't prove that being short is a cause of stroke. Dr. E. Steve Roach, a spokesman for the American Stroke Association, agreed that the study's size and length were impressive but expressed caution over how the findings might be viewed. "Association is not the same thing as causation," Roach said. "Child and adult height have multiple contributing factors -- genetic, environmental and timing of puberty. These findings may be important as a clue for understanding stroke, but height is so variable it's not possible to use these findings to make a prediction about stroke risk." This isn't the first study to link height and stroke risk. Background information in the study pointed to research that suggested that as adult heights have increased slightly in high-income countries, the number of strokes and deaths from stroke have gone down. The current study tracked a group of children born in Copenhagen from 1930 to 1989. Schoolchildren in Denmark have annual exams that include recording factors such as height. Denmark also keeps track of its citizens' health through national hospital and death records. 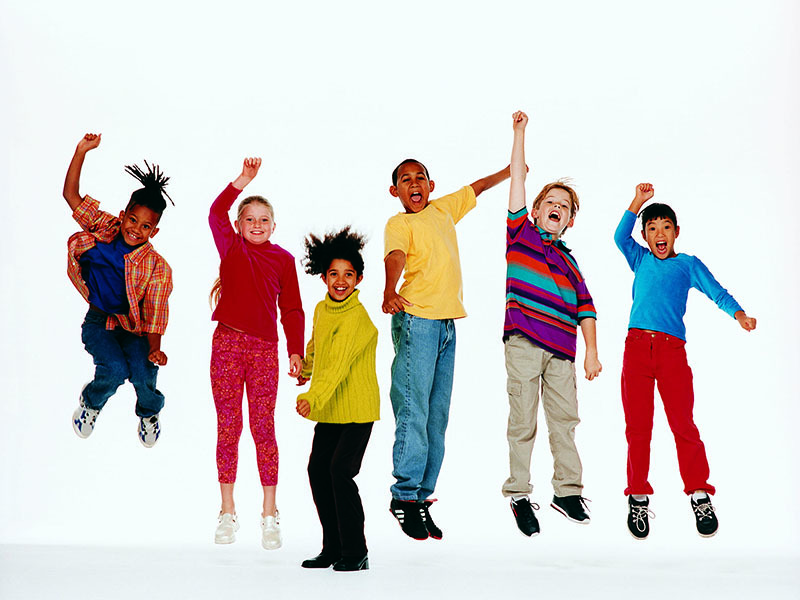 The researchers focused on children's height from ages 7 to 13. They found similar results regarding stroke risk and height for each of those ages. "It's been shown that shorter people have higher blood pressure, which in turn increases the risk of stroke," she said. Like Roach, Dr. Shazia Alam, director of neurohospitalist and stroke services at NYU Winthrop Hospital in Mineola, N.Y., isn't ready to ring any alarm bells just yet for her patients with shorter stature. "This study is interesting, and it's important to be aware of any potentially modifiable risk factors, but it's hard to know to what extent height plays a role," Alam said. "Factors a child has been exposed to may play more of a role."